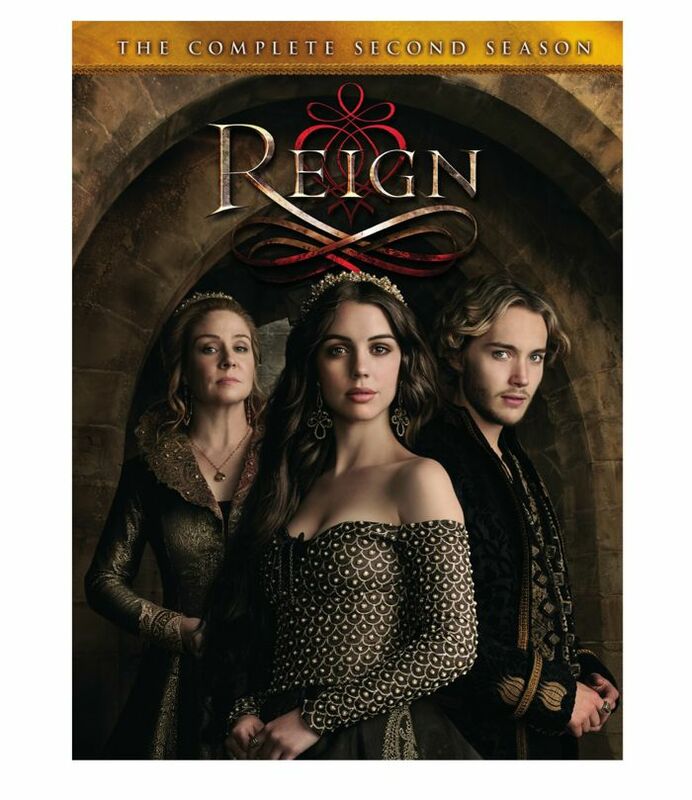 Queen Mary is as fierce as ever as Warner Bros. Home Entertainment brings Reign: The Complete Second Season to DVD on October 6, 2015. 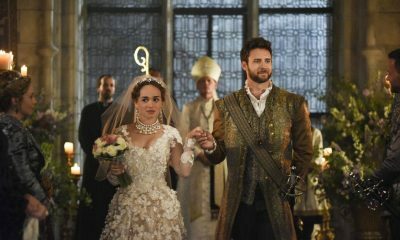 Don’t be a lady in waiting, and catch up with all of the temptation and scandal from the second season, just in time before the season 3 premiere on The CW. 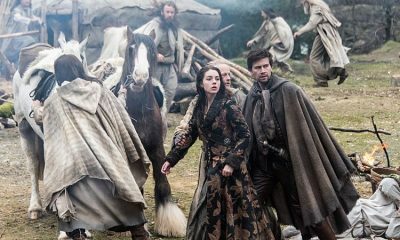 Reign stars Adelaide Kane (“Teen Wolf”) as Queen Mary Stuart, Toby Regbo (“One Day”) as Prince Francis, Torrance Coombs (“The Tudors”) as Sebastian “Bash”, Megan Follows (“Anne of Green Gables”) as Queen Catherine, Celina Sinden (Newcomer) as Greer, Caitlin Stasey (Newcomer) as Kenna, Anna Popplewell (“The Chronicles of Narnia: The Voyage of the Dawn Treader”) as Lady Lola, Jonathan Keltz (“Entourage”) as Leith Bayard, Sean Teale (“Skins”) as Louis Condé, Craig Parker (“Spartacus”) as Lord Narcisse, and Rose Williams (Newcomer) as Princess Claude. 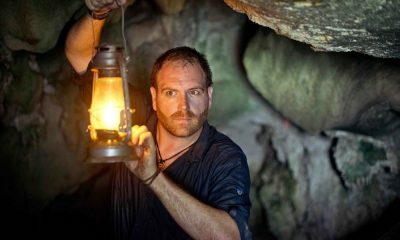 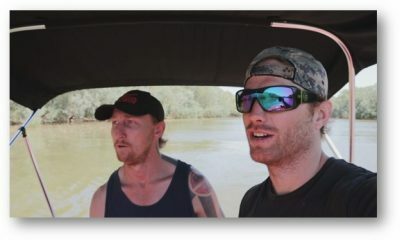 The five-disc set contains all 22 one-hour episodes from the second season, plus never-before-seen extras including a featurette, and deleted scenes. 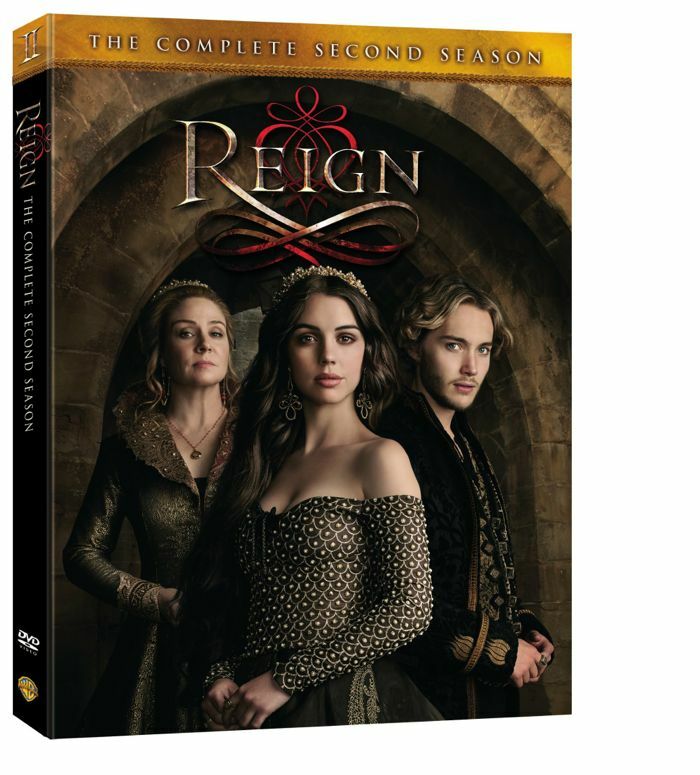 Reign: The Complete Second Season is priced to own at $44.98 SRP. 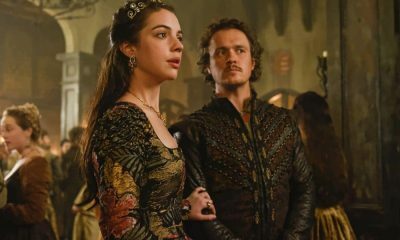 • Playing By Her Rules: A Day on Set with a Queen and Her Court – behind-the-scenes featurette will take fans on set for one day in the life of their favorite reigning Queen, Adalaide Kane, and her co-stars.